Just 5 per cent of Australian charities control 80 per cent of the sector’s combined income of $103 billion, according to a landmark report. 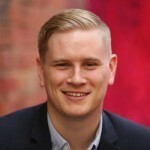 The Australian Charities and Not-for-profits Commission (ACNC) released its Annual Charities Report in front of an audience of sector leaders in Melbourne on Friday morning. The national charity regulator flagged the report as the first in-depth analysis of the financial situation of Australia’s charity sector. The report found that the majority of the sector’s income, $54.4 billion, came from sources other than government funding and donations, such as sales, and user and member fees. It also found that the level of government funding an organisation receives increases as its size does. 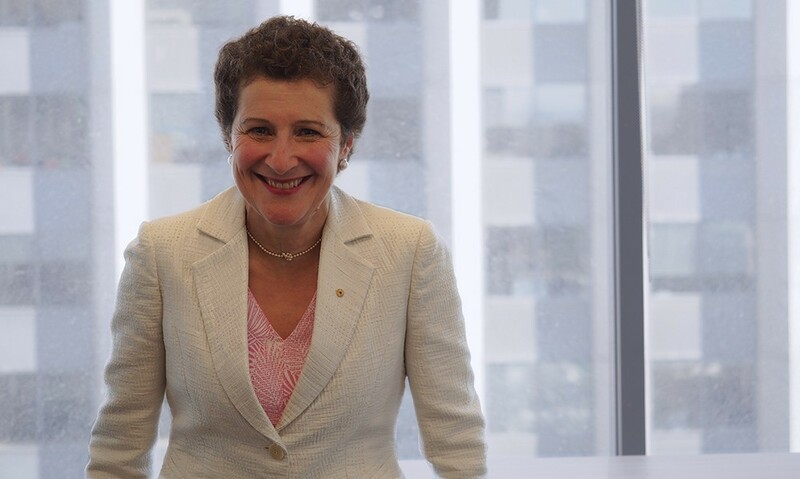 ACNC Commissioner, Susan Pascoe AM, said the broader Australian community would likely be unaware of the sheer size of the Not for Profit sector. “While most Australians are very much aware and appreciative of Australia’s charitable sector, they may be surprised to find that it is also of huge economic significance,” Pascoe said. The report analysed the annual information statements provided by more than 37,000 of the 54,000 registered charities. It revealed that a disproportionately small number of charities controlled a majority of the sector’s total income. “Interestingly, the largest 5 per cent of charities received 80 per cent of the sector’s total income,” Pascoe said. “Over the same period, charities spent $95 billion pursuing their charitable purposes, with the remaining $8 billion set aside for future charitable investment. More than one million people are employed in the sector and more than two million people volunteer in it, according to the report. The report also focused on the work of Australian charities. “The most common activities undertaken by Australian charities were religion, education and research, and health," Pascoe said. CEO of Save The Children Australia, Paul Ronalds, welcomed the report and highlighted its value in helping Australians understand the charity sector. “For too long, our understanding of the charity sector’s contribution to Australian society has been hard to measure,” Ronalds said. “This report makes a significant contribution to changing this situation. Deputy CEO of the Australian Council of Social Service (ACOSS), Tessa Boyd-Caine, said the report presented a challenge for the sector in how it uses the new information. “While charities in Australia hold a high level of public trust and confidence, we must continually work towards strengthening that trust,” Boyd-Caine said. “Providing rigorous, routine and reliable information about the activities of this socially and economically significant sector is a key way we can do this. The report also revealed that 6.3 per cent of charities are focussed on philanthropy. CEO of Philanthropy Australia, Sarah Davies, said in the past not enough had been known about philanthropy in Australia. “There is a real 'data deficit' when it comes to philanthropy and the broader Not for Profit sector, and that's why this report is such an important new resource,” Davies said. The full ACNC report can be downloaded here.